More than 300 exhibitors and 250 speakers will be waiting to share their expertise with you. LEARNTEC is the industry meeting place for anyone who is interested in the latest trends in digital learning. 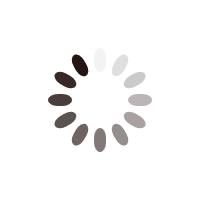 Here, you can find a unique network of partners, experts, multipliers and media partners – the ideal place to forge new contacts. 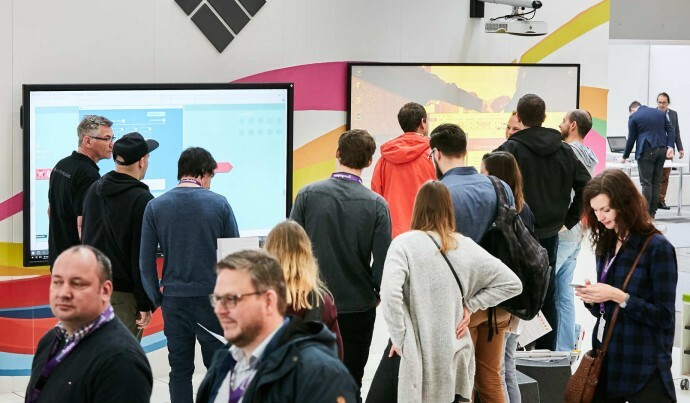 More than half of visitors do not attend any other specialist trade fair but rather see LEARNTEC as their exclusive source of information on digital learning at schools, universities and in corporate settings. The latest developments, the most important learning trends and the key findings of the sector will be presented and discussed at both the convention and the trade fair. This is something you cannot afford to miss! 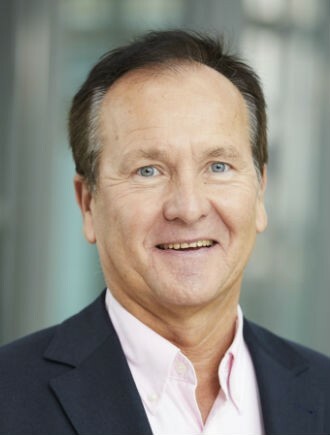 LEARNTEC offers a fitting framework for some of the most important awards in the sector. The LEARNTEC business evening gives you the opportunity to get together with colleagues, partners and customers in a pleasant atmosphere to discuss training trends in schools, universities and corporate settings. 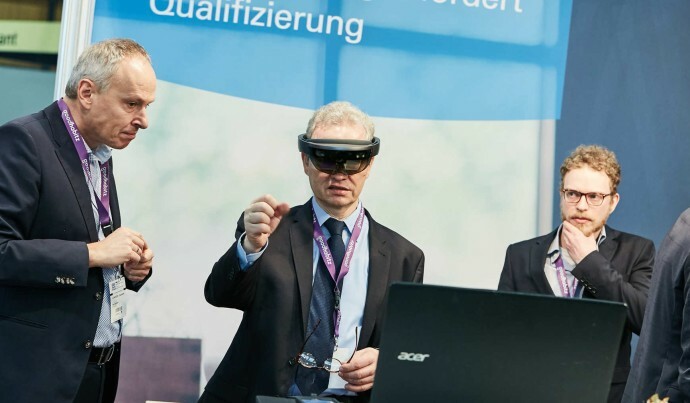 LEARNTEC provides an outstanding opportunity to experience the future of learning. 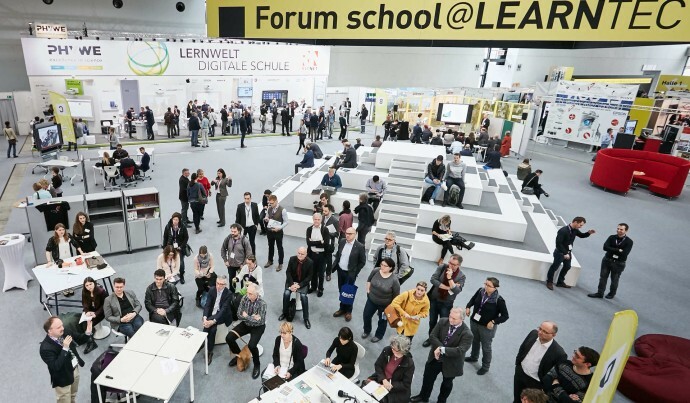 Fascinating lectures, a great number of exhibitors, and not least the discussions with experts make LEARNTEC a must for everyone aiming to play an active part in shaping Learning 4.0. 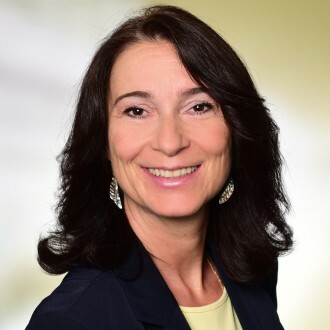 For me, LEARNTEC has been the leading trade fair for digital learning for more than 25 years [...] I have established many valuable contacts there, implementing the acquired know-how in new projects. Every visit there is like a school reunion for me now; the innermost scene is stable and consistently impresses me with constant innovation and further development.